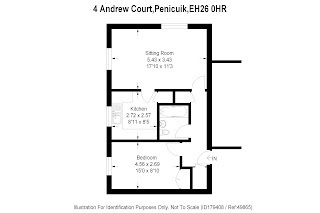 I have been tracking this flat for some time now and the eagle eyed amongst you will remember that I featured in on the Penicuik Property Blog in November. 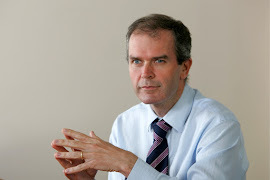 The flat is being sold by our friends at Stuart & Stuart. It is a fairly basic 1 bed flat at 4 Andrew Court in Penicuik, just off the Queensway, although it does have gas central heating and double glazing. The description and pictures do not make it clear whether the bathroom has a shower or not so it would be worth checking this. Also, the bathroom picture does not have a full shot of the WC so I am not able to see whether it has the tell tale sign of repossession – tape across the WC seat! Again, worth checking this out. Finally, the external picture shows that there is a defective communal down pipe and it is worth considering the difficulties landlords sometimes have in getting even simple communal repairs done. The property is now on the market for a fixed price of £70,000. It will rent for £500 which gives a yield of 8.6% based on asking price of £70,000. 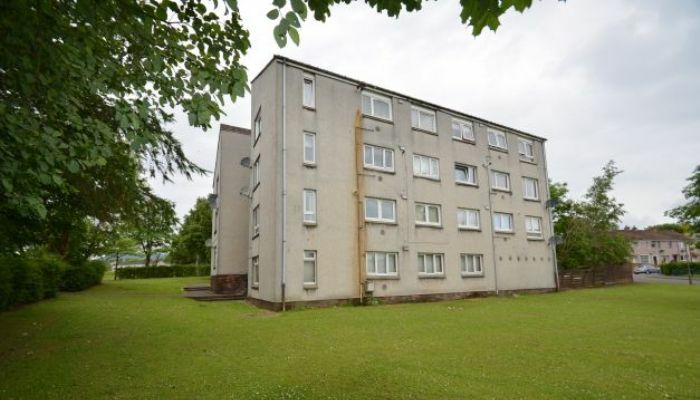 However, this property has been on the market for some time now, actually since July last year, so a cheeky wee offer may secure the flat for a lower price – a price of £60,000 would get you to an impressive yield of 10%. If you want some advice on this property, another property you have in mind or anything else property related, come and see us in our office (6 Bank Street, Penicuik), give us a call 01968 674601 or email us (lettings@thekeyplace.co.uk).